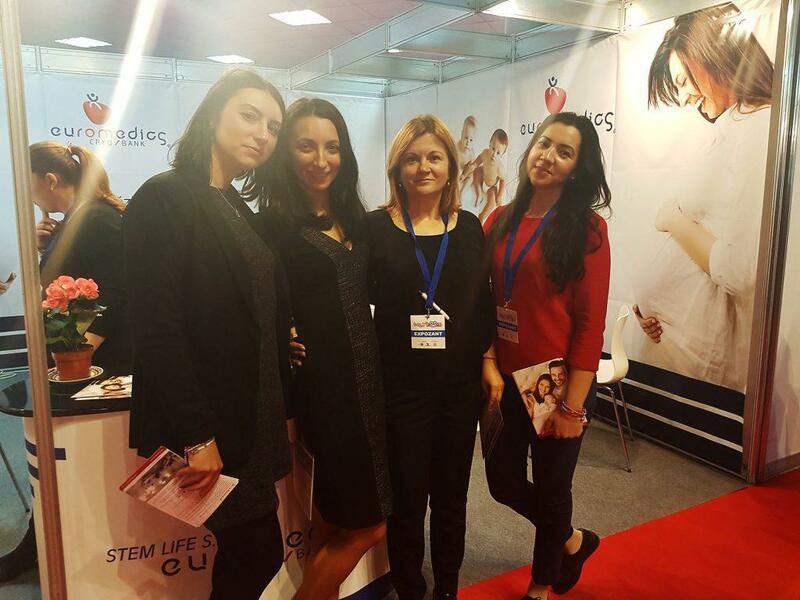 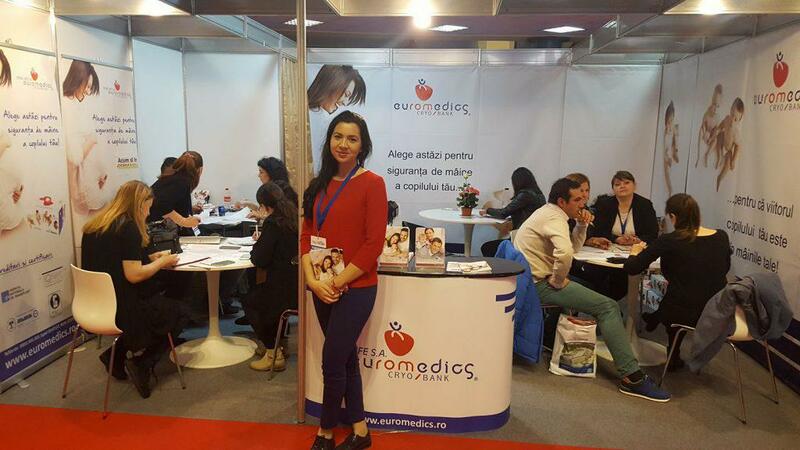 The first exhibition of the year, took place from 9 to 12 of March at Romexpo. 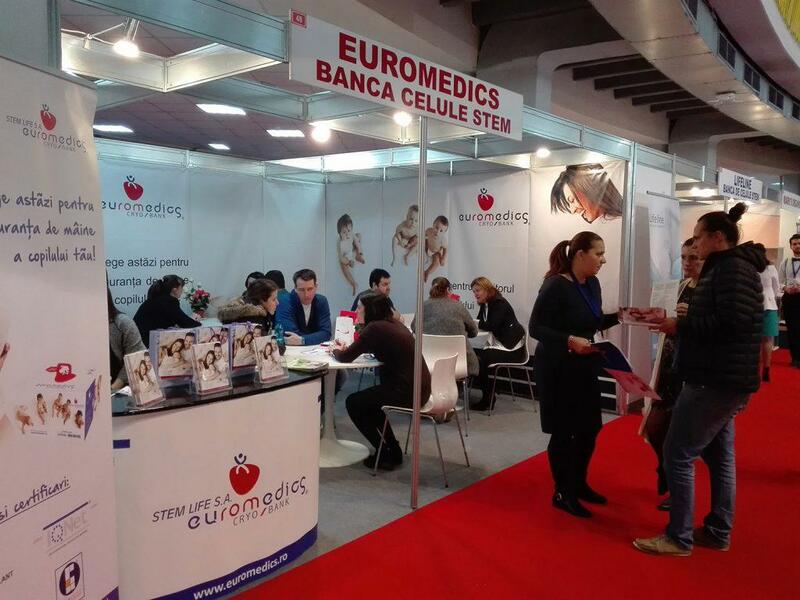 EUROMEDICS was there. 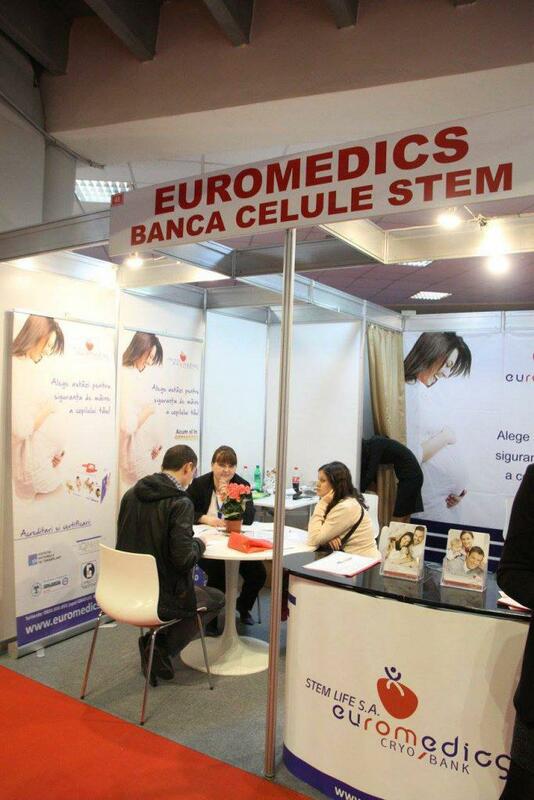 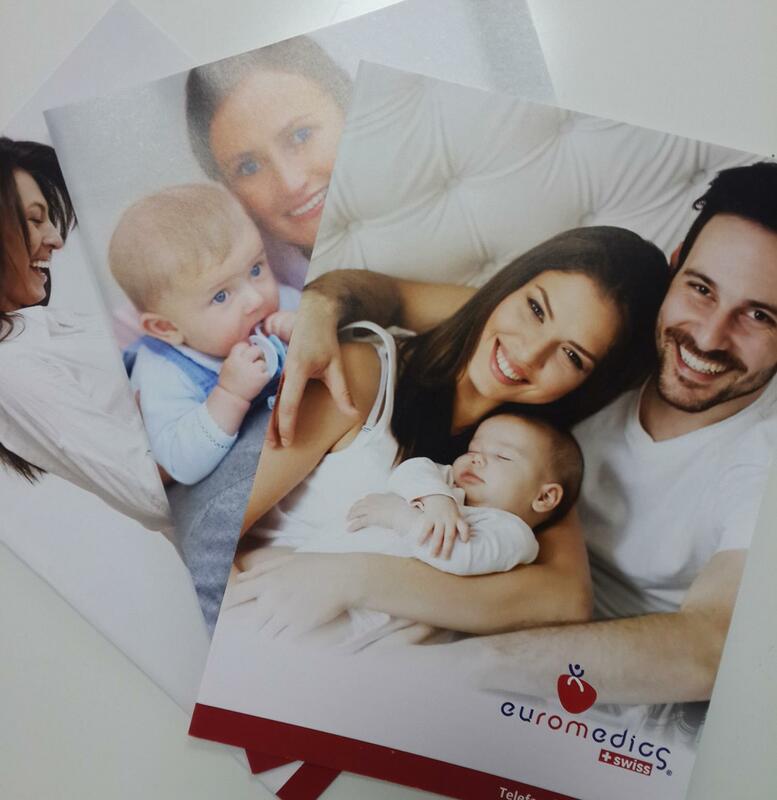 With renewed stand and new offers for the parents who visited us and wanted to use our services.